The Question + Answer session following Lord Owen’s speech to the University of Oxford International Relations Society, Wednesday 17 May 2017. View the Q+A session (approx 26 mins), courtesy Voices from Oxford. 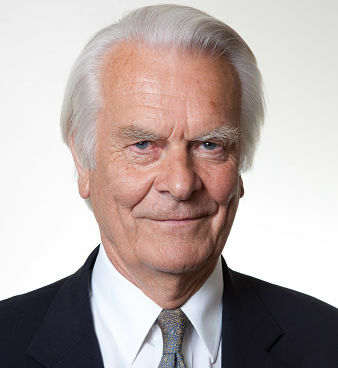 Lord David Owen’s speech to the University of Oxford International Relations Society, Wednesday 17 May 2017. View Lord Owen’s speech (approx 45 mins), courtesy of Voices from Oxford. Read the speech: Brexit- An amicable divorce? The EEA Agreement and why it is a potential vehicle for a UK implementation period after leaving the EU and while negotiating an EU/UK trade agreement. Lord Owen’s proposals on the EEAA are also referred to in article by Liam Halligan in the Sunday Telegraph of 7 May. (Article 50) is designed to damage a country that leaves… It is a disgraceful Article… that does not respect the rights of member states. Lord Owen speaking in the House of Lords Debate on UK Withdrawal from the EU and Potential Withdrawal from the Single Market. The best way … is for the Government to declare now a “Clean Brexit” – with the UK operating formally outside the all-embracing Single Market and the Customs Union. Lord Owen’s postscript to Liam Halligan and Gerard Lyons’ paper ‘Clean Brexit’, published January 2017.